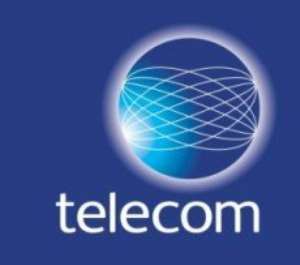 The Ghana Chamber of Telecommunications has announced that mobile network operators paid a total of GH¢1.94 billion in taxes to the state and made capital expenditure of over GH¢276 million last year. This makes the mobile telecoms industry one of the most important contributors to the public purse as well as being a key instigator of economic growth. The Chamber’s CEO, Ken Ashigbey, told the Goldstreet Business that the mobile industry contributed close to nine percent of Ghana’s total tax revenues and currently employs more than 1.7 million people directly and indirectly.